NEW DELHI, APRIL 08: Indian Institute of Technology Madras (IIT Madras), on the occasion of its Diamond Jubilee Year, has bagged top honours in National Institutional Rankings Framework (NIRF) 2019 and the very first edition of Atal Ranking of Institutions on Innovation Achievements (ARIIA). IIT Madras has been ranked as the ‘Best Educational Institution’ in the Country in the latest edition of National Institutional Rankings Framework (NIRF) 2019, which was released by the Ministry of Human Resource Development (MHRD), Government of India. The results for both NIRF 2019 and ARIIA 2019 were announced at a function held in Vigyan Bhawan at New Delhi where the top ranked institutions in various categories were bestowed awards by President of India Ram Nath Kovind. Prof. A. K. Mishra, Dean (Academic Research), IIT Madras, received the awards on behalf of IIT Madras. 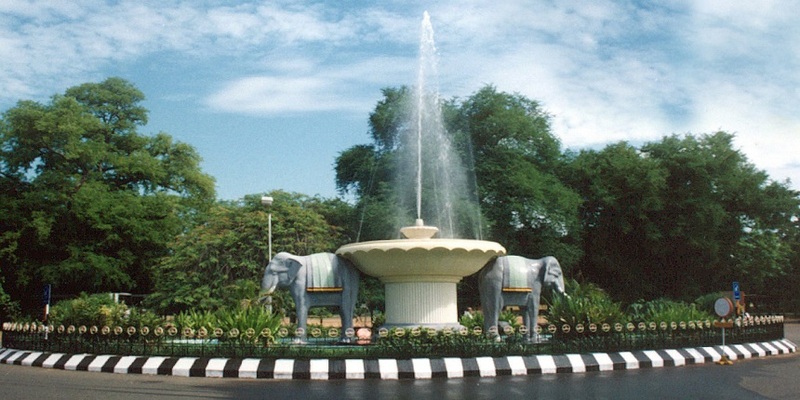 Over the years, IIT Madras has consistently worked and made noteworthy improvements in various sub-parameters of NIRF Rankings such as Student-Faculty ratio and Quality of faculty, number of patents, number and quality of research publications, Sponsored Research & Industrial Consultancy, Students placements and higher education, and so on. In fact, these are aligned to the IIT Madras Strategic Plan (https://www.iitm.ac.in/sites/default/files/uploads/strategicplan2020.pdf) that spells out quantified targets for all key pillars of the Institute. These include a flexible curriculum suited to the aspirations of today’s youth, significant increase in faculty strength, a thriving research programme reflected in rapidly increasing publication quality and count, India’s strongest industry-academia collaboration epitomized by the country’s first university-based Research Park, an effervescent start-up ecosystem with nearly a hundred companies being currently incubated, a rapidly expanding programme of collaborations and student exchanges with leading global universities, and an impressive Placement record.